A conference on formal approaches to the mind-matter relation. This conference aims to bring together all researchers whose scientific activity relates to the theoretical and mathematical foundations of this field and thereby promoting the study and creation of models of consciousness, formal approaches to the mind-matter relation and mathematically explicit theories in this area. Is a general mathematical theory of consciousness possible? 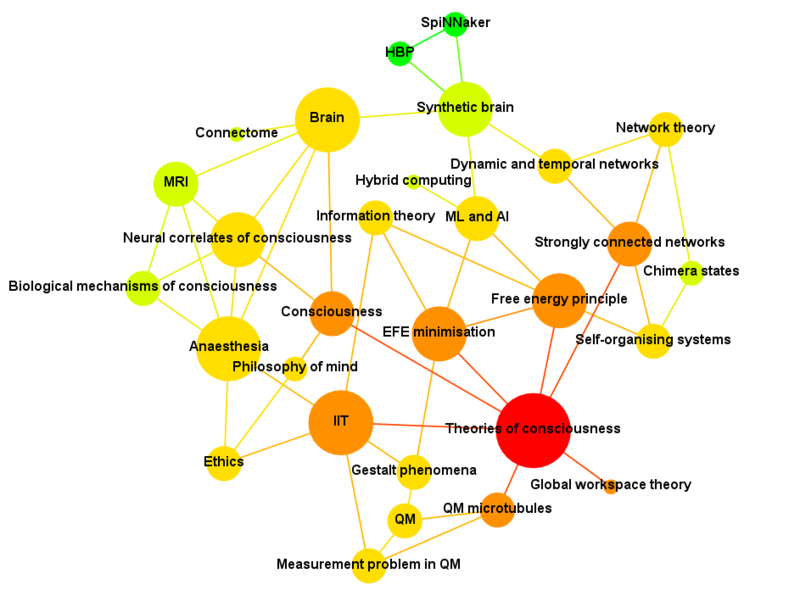 What areas of mathematics are relevant to consciousness and what useful medical and commercial applications might they have? Can understanding the similarities, differences and complementarities of the existing theories help progress to be made? Can consciousness be unified with physics? Are we in an ethical race against time to formulate a general theory? Can mathematics reveal which architectures generate consciousness and is there a type of mathematical structure that has the property of consciousness?